George Gordon Byron, sixth Baron Byron. Observations upon ‘Observations.’ A Second Letter to John Murray, Esq. on the Rev. 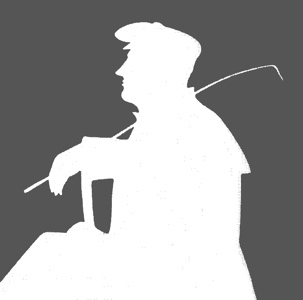 W. L. Bowles's Strictures on the Life and Writings of Pope..
Posthumously published; the Strictures had appeared in Bowles's 1806 edition of Pope. Lord Byron to John Murray, 16 February 1821 in Letters and Journals of Lord Byron. 2 Vols (London: John Murray, 1830). Lord Byron to John Murray, 21 April 1821 in Letters and Journals of Lord Byron. 2 Vols (London: John Murray, 1830). Lord Byron to John Murray, 14 May 1821 in Letters and Journals of Lord Byron. 2 Vols (London: John Murray, 1830). Lord Byron to Thomas Moore, 4 June 1821 in Letters and Journals of Lord Byron. 2 Vols (London: John Murray, 1830). Lord Byron to John Murray, 4 September 1821 in Letters and Journals of Lord Byron. 2 Vols (London: John Murray, 1830).